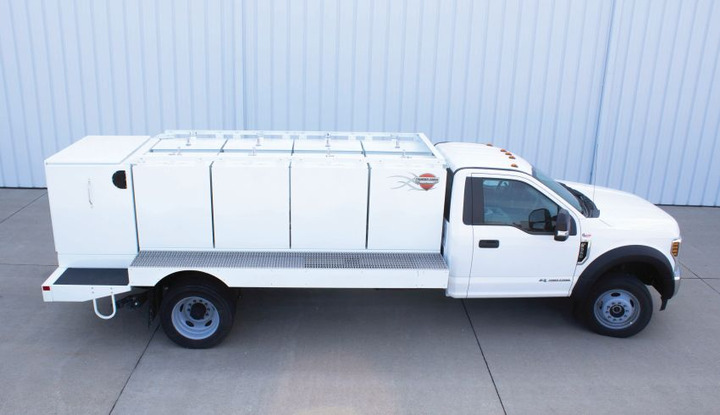 The new Multi-Tank Upfit is currently compatible with the Ford F-550 chassis (Class 5 – either with or without PTO). 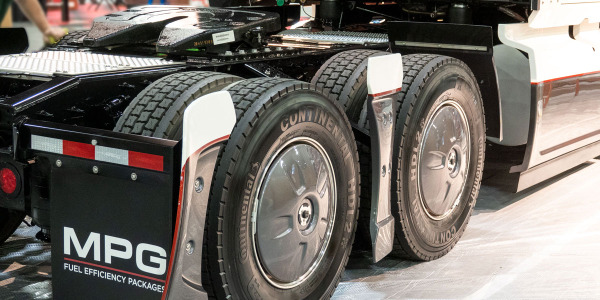 Thunder Creek Equipment has expanded its multi-tank platform of diesel fuel hauling solutions to include a new medium-duty truck body — the Multi-Tank Upfit — that can haul bulk diesel on the road without requiring a CDL or HAZMAT endorsement (Title 49 (CFR49) – local regulations may apply). 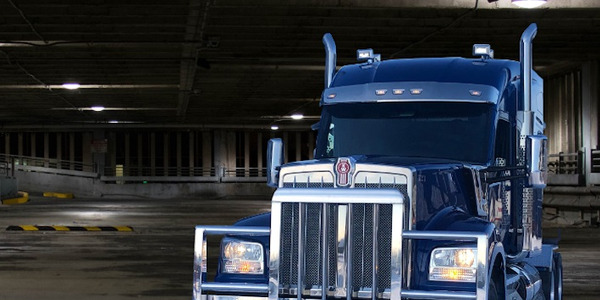 Each truck is outfitted with eight independent 115-gallon tanks (920-gallon total capacity) that are only connected when a common manifold is opened at the pumping station. The new Multi-Tank Upfit is currently compatible with the Ford F-550 chassis (Class 5 – either with or without PTO). Thunder Creek plans on engineering the body for additional Class 5 and Class 6 trucks. The rear utility box of the new design contains the diesel pump and the manifold system. 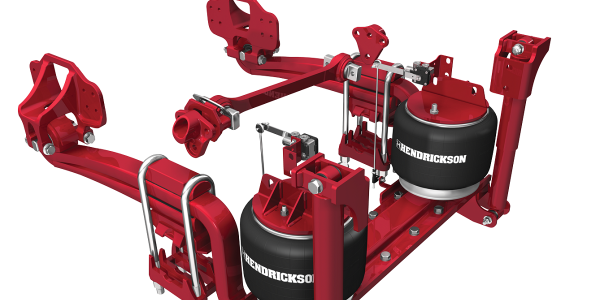 Options include a variety of meters for measuring, security and tracking, numerous reel options and lengths, a powerful 4-micron filter to ensure greater fuel quality, and color schemes that match what is available with the Thunder Creek line of fuel and service trailers. 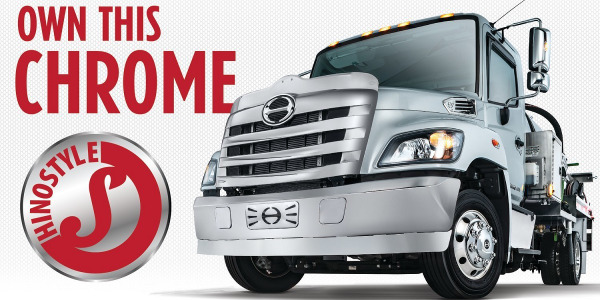 HinoStyle now has its own dedicated website, featuring an interactive experience that lets customers find and view truck accessories that add a custom look to a truck. 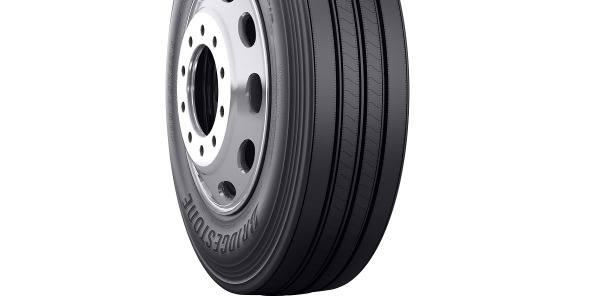 Bridgestone Americas has launched the R284 Ecopia tire, a SmartWay-verified steer tire designed for improved fuel economy and enhanced treadwear. 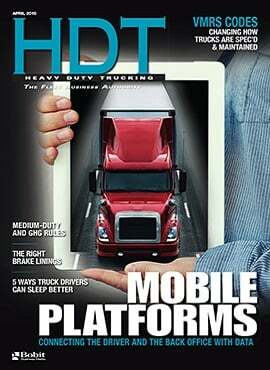 Magnum Trailer & Equipment has introduced the Texas Titan Four Post Moose Bumper designed for the Kenworth W990L. 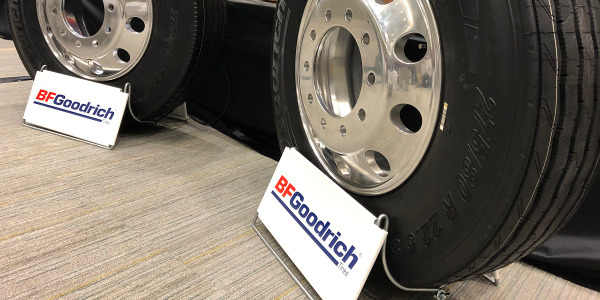 BFGoodrich has launched two commercial truck tires, the Highway Control S and Highway Control T, designed for durability and fuel efficiency. 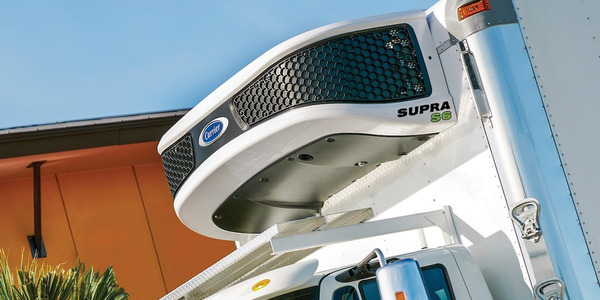 Carrier Transicold has rolled out a new truck refrigeration unit called the Supra S6, designed for small- to medium-sized trucks. 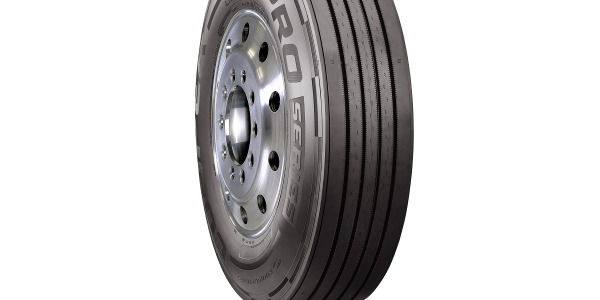 Cooper Tire has launched a new long haul steer tire as part of its Pro Series product line. 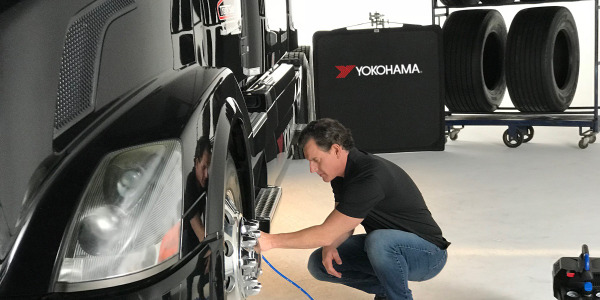 Yokohama Tire has created an instructional commercial video series called Tire Tips, designed to help drivers identify and prevent tire issues before they become a problem.